Sometimes you have to wash your dog because he is dirty, smells bad or because he has a widespread skin issue e.g. crusts or flakes that need to be washed out of the fur. Bathing can be tricky for some dogs if they find it difficult or uncomfortable to stand in the bath or sink for long periods or just don't like being wet for too long. For cats, it's even worse usually they don’t need to be washed with water. They groom themselves naturally, so regular brushing is usually enough to keep them looking clean and comfortable. 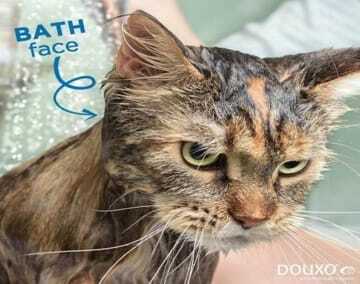 If they ever do need a bath they aren't used to it and many cats just hate the sensation of feeling wet. That's why as well as DOUXO® shampoos we created DOUXO® dry shampoo in an easy to apply foam. 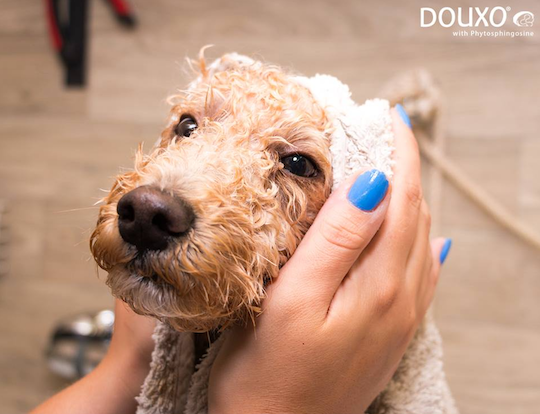 Each foam has all of the same unique targeted ingredients found in DOUXO® shampoos but the foam can be applied directly to the pet without any additional water - they are simply massaged through the fur and there's no need to rinse. However, occasionally a shampoo may still be the best choice for your pets specific skin condition. If you are unsure whether a foam or shampoo is best for your pet it's a good idea to ask your vet. DOUXO® shampoos are gentle on the skin and contain natural phytosphingosine to restore skin health and soothe the skin. They also foam well and are easy to apply.  To make the process even easier there we've included some top tips below to help you bath your cat or dog. If needed, brush your pet to eliminate any tangles, matts or burrs before washing. Make sure that you have all the equipment needed in case the bath needs to be speedy if your pet is not enjoying it. Test the water temperature on yourself it should be warm but not at all hot on your skin. Wet your pet from the neck down, avoiding the head to prevent water and soap in the eyes and ears. You do not need to leave your pet in the water, just wet his hair to prepare it to receive the shampoo. You could wipe the water on using a flannel or sponge rather than leave them in the water at this stage. Dispense the shampoo onto your hands and massage it in making sure the shampoo reaches the skin, not just the coat. Leave it on the skin to work (ideally for 10 minutes for medicated shampoos) but keep your pet in a warm room so they don't get chilly. Then rinse well. Using either a towel or a hairdryer on a low heat, gently dry the hairs without rubbing. Always dry your pet's coat after a bath.